These are just a few of the questions surrounding the topic of early orthodontic treatment for children. The American Association of Orthodontists recommends that children see an orthodontist as early as age seven. 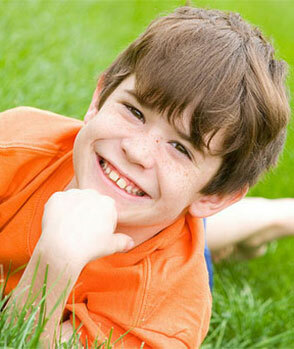 At this point, an orthodontist can evaluate whether your child will need orthodontic treatment. Most children lose all their baby teeth by age 13. By the end of their teen years, the jaw bones will harden and stop growing. Orthodontic procedures for adults often take more time and can involve tooth extraction or oral surgery. Receiving early orthodontic treatment as a child can help prevent the need for orthodontics as an adult, which leaves little to no chance of extraction or surgery in the future.